Scoot has officially kick started ticket sales for the latest Malaysian destinations, Kuching and Kuantan. These additions to the network bring the total number of Scoot’s destinations in Malaysia to six cities including Ipoh, Kuala Lumpur, Langkawi and Penang. 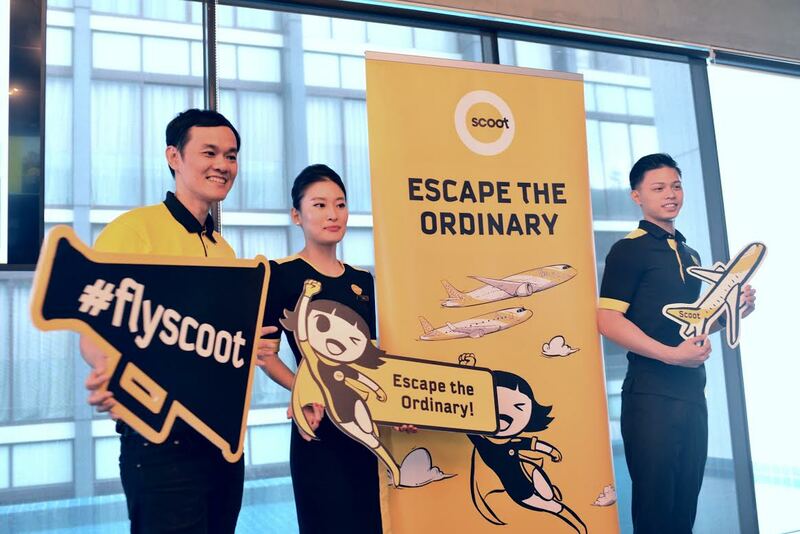 Scoot CEO Lee Lik Hsin said: “Malaysia has been a very important market for Scoot. Our new destinations such as Kuching and Kuantan will complement our robust South-East Asia network. The inaugural flights are scheduled to commence on 29th October 2017 for Kuching and 2nd February 2018 for Kuantan. Scoot will be operating daily flights from Singapore to Kuching while flying three times weekly to Kuantan. 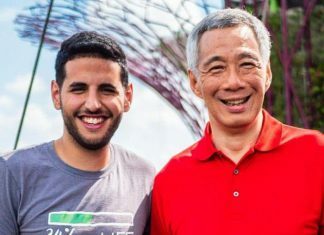 These two destinations are among the five new destinations announced on 25 July in conjunction with the completion of the Scoot-Tigerair integration under the single Scoot brand. The other three are Honolulu, Scoot’s maiden USA destination, Harbin in Northeast China, and Palembang in Indonesia. Beyond new destinations, Scoot’s crew members, affectionately named “Scootees”, have already begun donning new uniform bearing a refreshing, yet distinctively Scoot look. The new uniform for female crew members cuts a flattering silhouette with its asymmetric hemline and higher waistline, while that for male crew members features sharper angles for the yellow highlights on the polo shirts. Both male and female crew uniforms also feature fun details, such as black buttons sewn on with yellow thread to provide a subtle feature for the male crew, and thicker fabric for the Scootees to stay warm during cabin service. The new uniforms represent a fresh start for the crew of both airlines, while Scoot’s signature black and yellow colour combination has been retained, carrying on the spirit of fun and spontaneity of the Scoot brand.